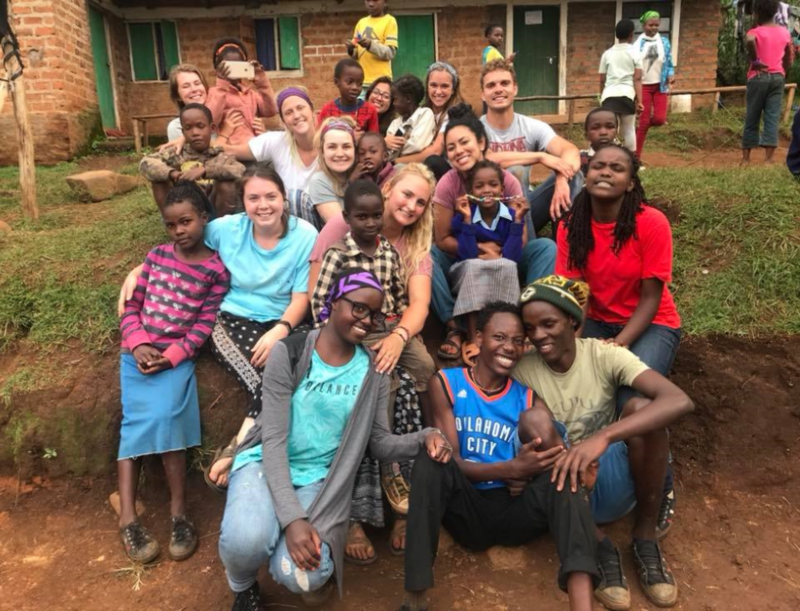 Claire Hamilton, daughter of Kelly and Laura Hamilton, safely returned from a life-changing experience in Kenya with a group of students traveling on behalf of “Oasis for Orphans”, a Christian organization that operates several orphanages in Kenya. 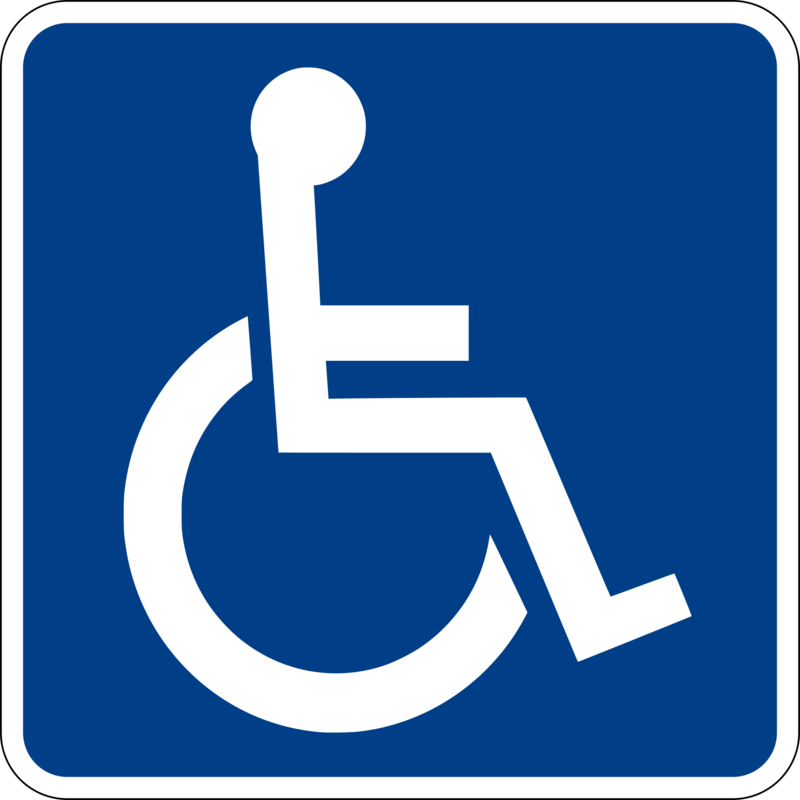 Many thanks to those praying for a safe journey! 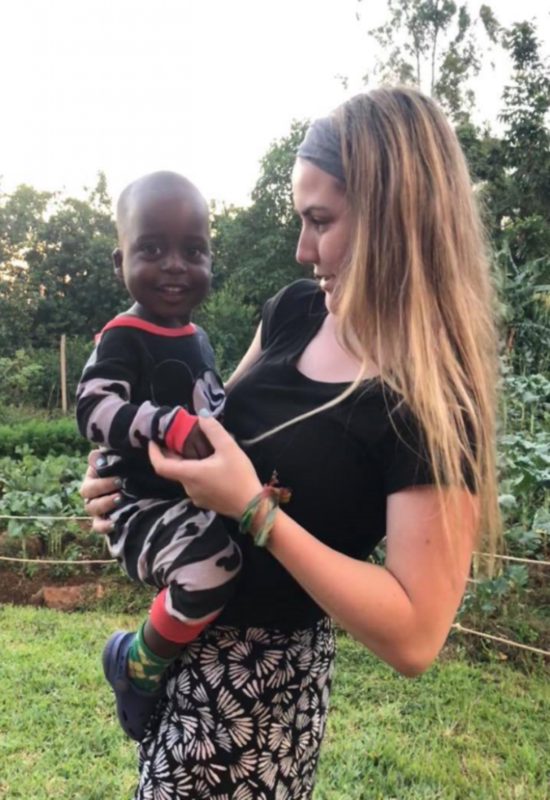 Claire visited two orphanages while she was there. She was moved by the love and care these children receive, and the joyful spirit in the children who have so very little. She plans to return! 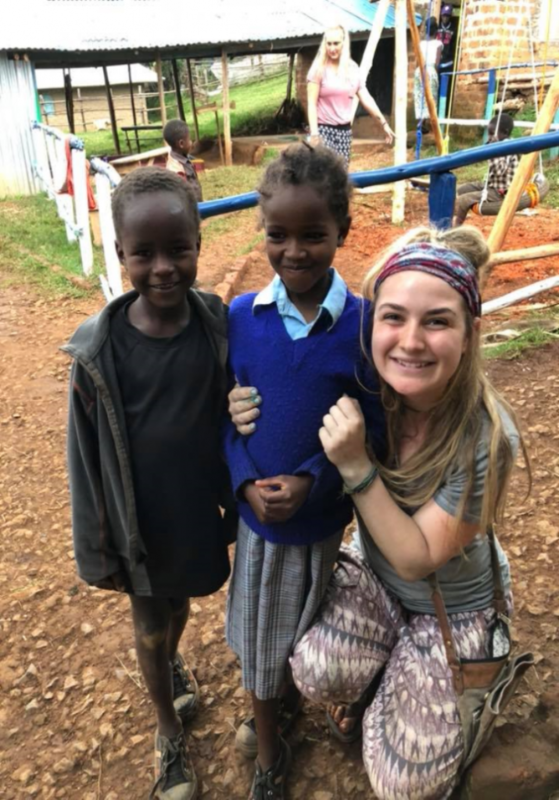 Please enjoy some great pictures from her time there in Kenya.